Thomas Wayne ‘Red’ Gallimore, 54, of Midland, passed away on Wednesday April 10, 2019 at Atrium Healthcare Main in Charlotte. Graveside services will be held at 3:00PM on Saturday April 13, 2019 at Norview Gardens in Norwood. The family will receive friends on Friday evening from 6:00 to 8:00PM at Edwards Funeral Home. 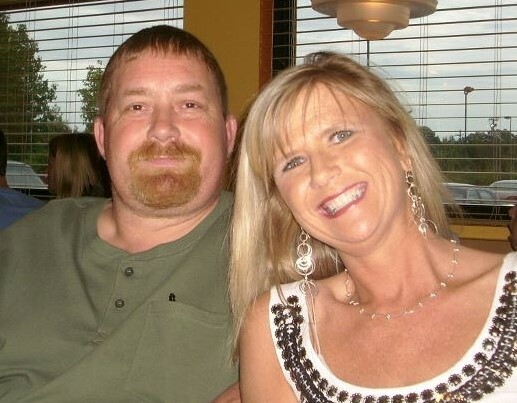 Mr. Gallimore was born on June 30, 1964 in Stanly County to the late John Thomas and Patricia White Gallimore. He was a supervisor at Collins and Aikman in Norwood for many years. 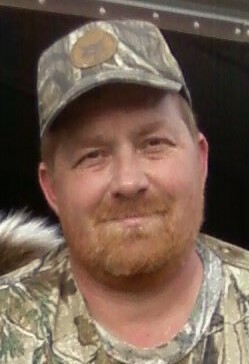 Red was an avid hunter and loved the outdoors. He is survived by his fiancé Rhonda Presley of Midland; his sons: Brandon Gallimore of West Virgina, Kyler Gallimore of Colorodo, and Adam Harris (Jessica) ; sisters: Amy Gallimore Gurley (Doug) of Norwood and Barbara Ann Phillips (Scott) of Salisbury; his brother David Lynn Gallimore (Anne) of Norwood; and three grandchildren: Jaxon, Kason, and Ada. In lieu of flowers, the family requests memorials to be made to Edwards Funeral Home. PO Box 765 Norwood, NC 28128.